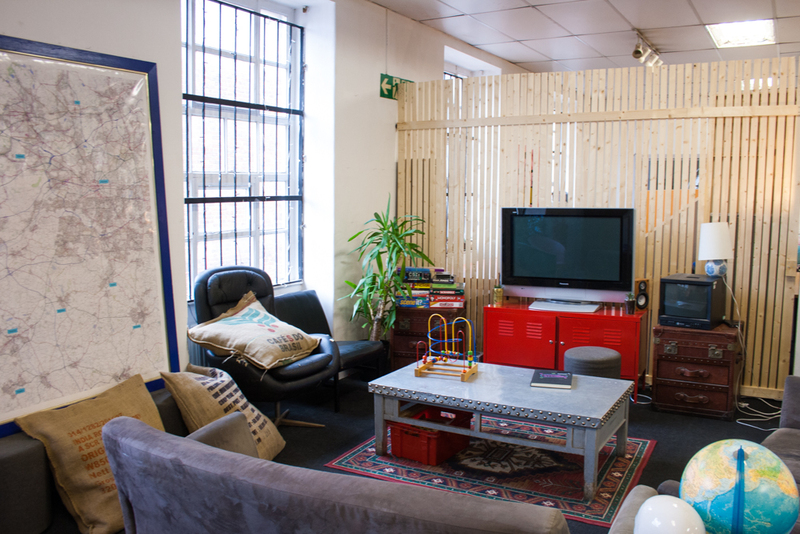 Our First Floor is a comfortable flexible-use community space overlooking Cheetham Hill Road. 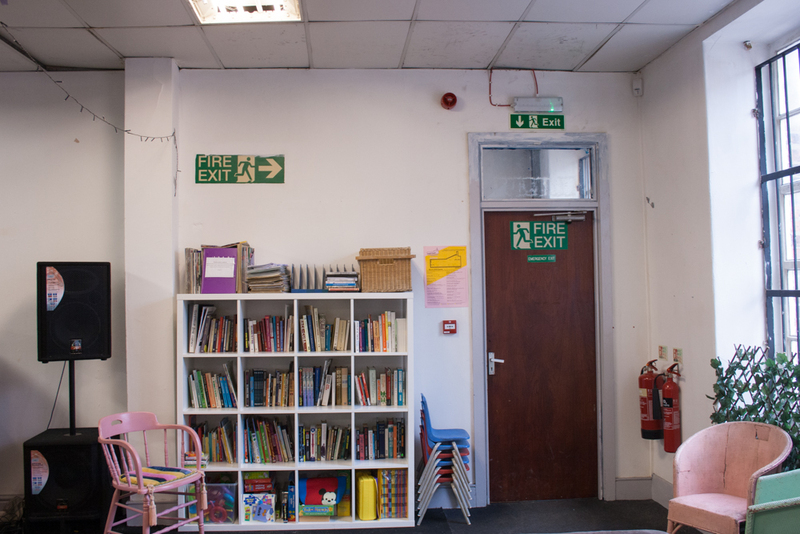 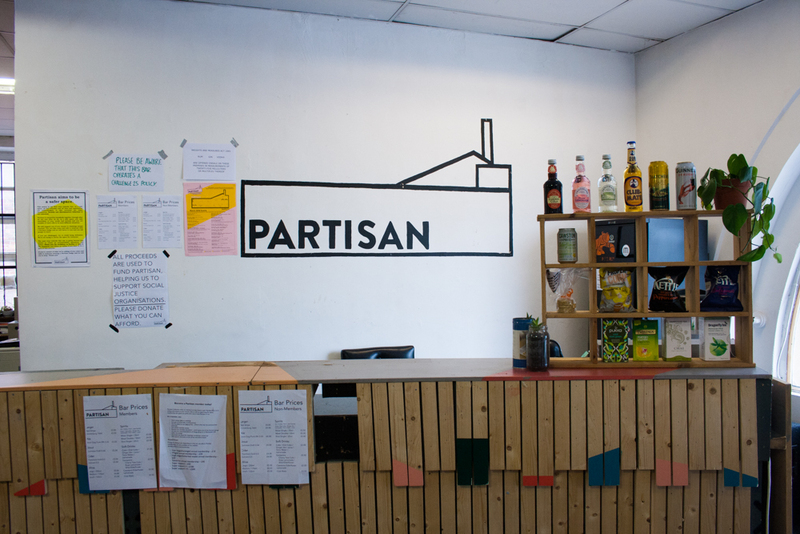 Surrounded by office space for campaigning and creative groups, the main area has plentiful tables and seating, plus a separate hotdesk space, a games corner, and community radical library. 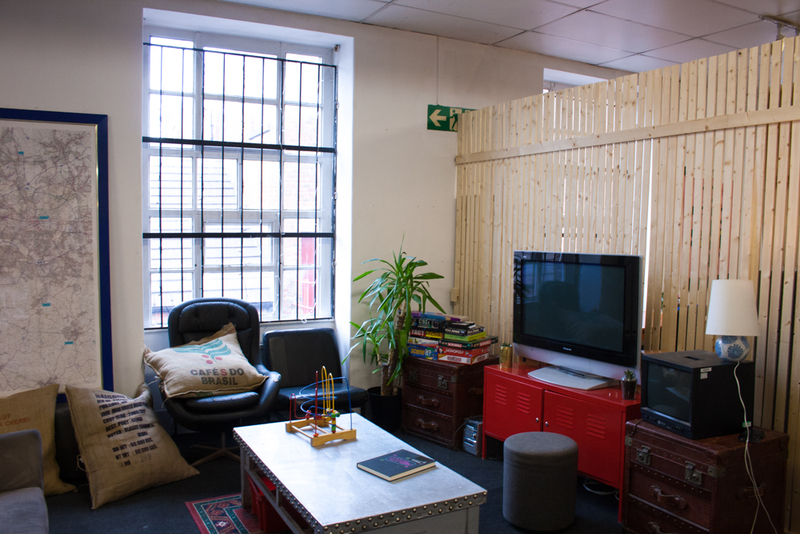 There is a bar and access to toilets and a kitchenette. 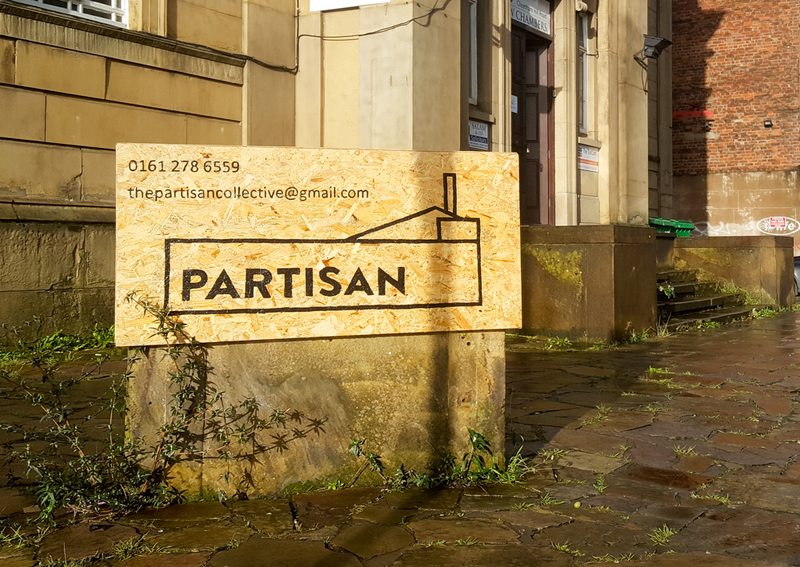 It’s great for smaller public events, talks, workshops, meetings and conferences.